Last month, someone who knew and feared Nikolas Cruz, the 19-year-old who killed 17 people at a South Florida high school this week, called an FBI tip line with concerns. 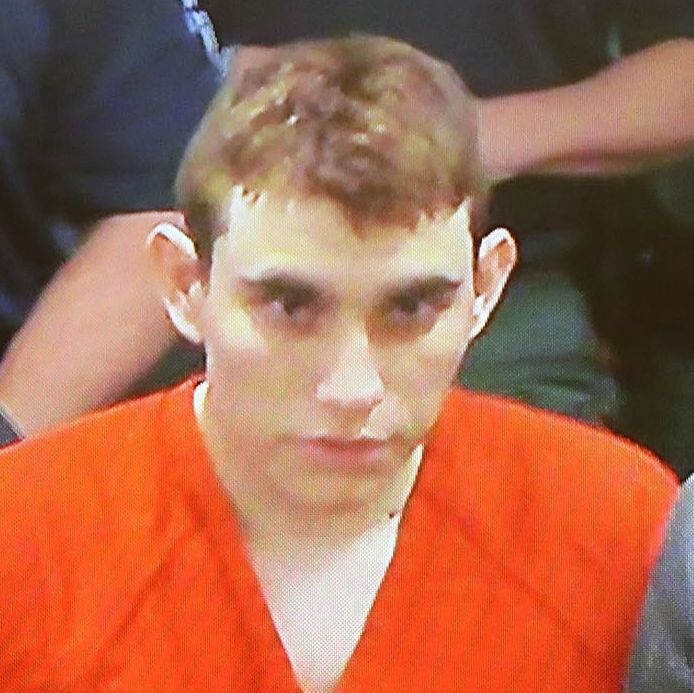 Cruz, the tipster said, owned guns, had a “desire to kill people,” and could potentially conduct a school shooting, the FBI revealed in a statement Friday. But in what the FBI calls a failure to follow protocol, the tip was not passed up the proper channels. “The information was not provided to the FBI Miami field office, and no further investigation was conducted at that time,” the Bureau said in a statement.